This simple soup is warming, light, and makes tasty use of those white daikon radishes that are so ample in colder months. I've always enjoyed daikon simply peeled and thinly sliced, but here its sharp flavor is mellowed and crisp texture is softened in the most lovely way. Any dried mushrooms work here. Wood ear mushrooms or shiitake mushrooms are classic choices, but porcini or morels are lovely too. It's all about adding some color, earthy flavor, and texture. 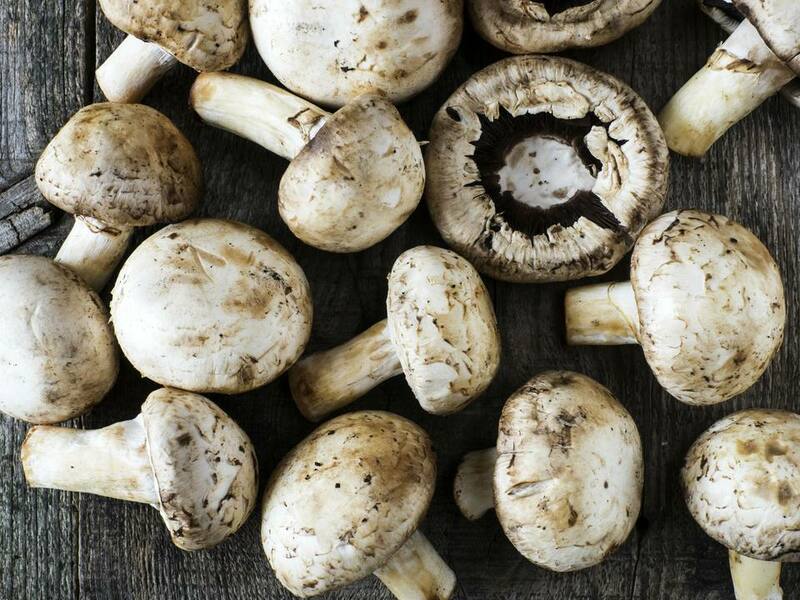 Put the mushrooms in a small bowl or measuring cup and pour 1/2 cup boiling water over them. Let soak 15 minutes. Lift mushrooms out of the water, rubbing them clean of any grit as you do. Roughly chop the mushrooms and set aside. Reserve the soaking liquid. Meanwhile, bring the broth to a simmer. Peel and thinly slice the daikon and add to the broth. Trim and thinly slice the celery and add to broth. Cook until the vegetables are tender, about 5 minutes. Cut tofu into small cubes or thin slices. Add the tofu and the reserved mushrooms to the broth. Add reserved soaking liquid, being careful to leave any grit behind. Cook, simmering until everything is heated through, 2 to 3 minutes. Divide between 4 bowls and garnish with cilantro, if you like. Serve immediately.